Sag Harbor officials are finally singing the Piano Man’s tune. 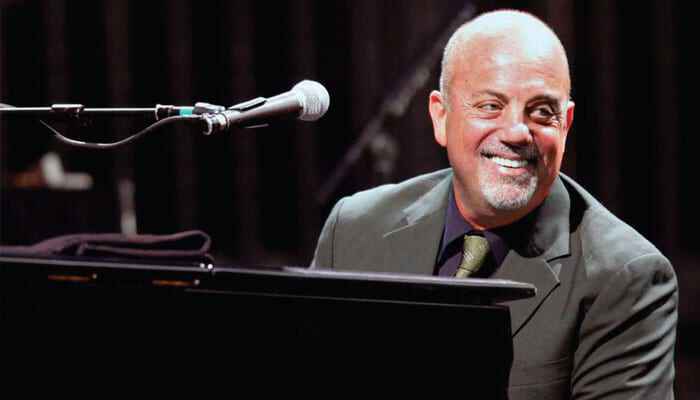 According to 27East, the Sag Harbor Board of Historic Preservation and Architectural Review approved Billy Joel’s plans to combine two structures on his property with a two-story addition and to raise one of those properties up to 30 feet. Town officials previously rejected a plan to raise the structure slightly higher. Four board members, however, approved the latest proposal with one vote against it. Those in favor appreciated Joel’s efforts to not disrupt the area. Dean Gomolka commended the latest plan’s “harmony.” The plan still needs permits from the Village Building Inspector Thomas Preiato. Southampton Town has agreed to purchase Shinnecock Hills land where skeletal remains were found last month, according to the Independent. A skull, bones, and a glass flask from what is suspected to be the burial site of a tribal leader were unearthed during an excavation on Hawthorne Road on August 13. The town is proposing to use $450,000 from the Community Preservation Fund — which is financed through a two percent tax on real estate transfers — to buy and preserve the 0.34-acre lot owned by KB Southampton LLC. Tribal members are raising money through a GoFundMe page at www.gofundme.com/ytver to contribute an additional $50,000 to offset some of the property owner’s cost of re-grading the site. The Shinnecock Nation plans to enter into a stewardship agreement with the town after the purchase is made to manage the property. Can the type of house one lives in help its residents live longer? The architectural team of Arakawa and Gins thought so. They believed in it so wholeheartedly that they gave their unique twist on design an equally unique name: Bioscleave. The first example in the United States, in East Hampton, is now on the market for sale. 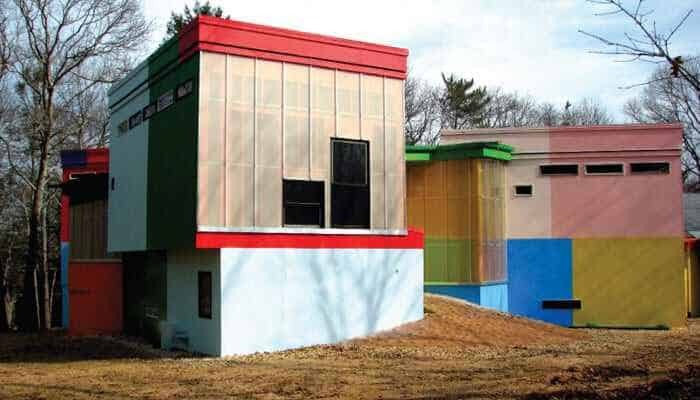 The Bioscleave House, the culmination of 40 years of scientific and philosophical investigation into how best to sustain human life and how to use architecture to help people live exceedingly long lives, is priced at $2.495 million. The architects believed that the constant awareness of how one is using their body and senses can allow the body to constantly re-configure itself and eventually strengthen the immune system. Ideally these physical and sensory challenges and improved immunity would eliminate much of the deterioration of old age. 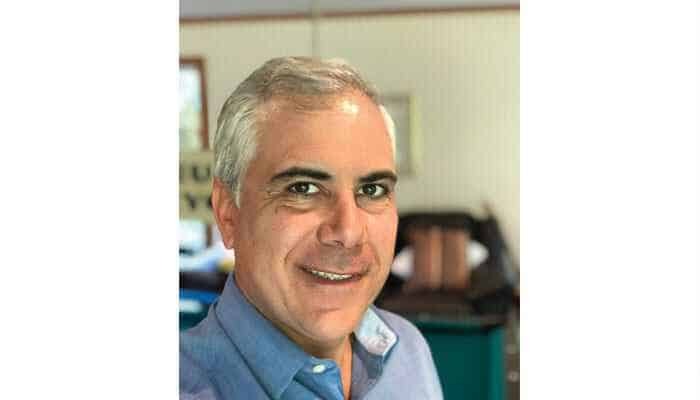 The listing agent is Jose B. DosSantos of Brown Harris Stevens. Beyond her unique contralto vocals and risque stage costumes, Cher’s less heralded but equal talent is her exquisite taste in creating elegant homes with plush rusticity. For years these homes have graced the pages of Architectural Digest with her style of pristine white furniture against antique wood beams and textured stucco with a touch of Moroccan influence, which catapulted into the look so replicated today. Her first serious home after her divorce from Sonny Bono, which she designed and built in Beverly Hills in 1980 is now back on the market with the new price of $68 million – $17 million below its original ask. She eventually sold the property to comedian-actor Eddie Murphy in the late 1980s. He held on to it until 1994 when new owners took over and began accumulating additional parcels of land. Over the years they turned the property into the five parcel, 14-acre premier equestrian estate that it is today – the last compound of its size in Beverly Hills. The property is listed with Josh and Matt Altman of Douglas Elliman Real Estate, Beverly Hills. Actress Mischa Barton, well known for her starring roles in The O.C. and films, including the soon-to-be-released supernatural horror The Toybox with Denise Richards, was recently seen house hunting in Southampton, according to Patch. Along with Douglas Elliman Broker Aaron Curti, the actress – who has family homes in London, Los Angeles and New York — reportedly visited a property at Bishops Pond in Southampton with a friend recently; the trio then headed to dinner at Tutto il Giorno in Southampton, which is owned by Donna Karan’s daughter Gabby Karan de Felice, Douglas Elliman confirmed. Anthony Scaramucci—the hedge funder who served a very brief 10-day stint as the White House communications director—and wife, Deidre Ball, are listing their Southampton beach house for $3.99 million. The home was recently renovated and expanded to a roomy 4,000 square feet. The house enjoys views over Scallop Pond Preserve. The second floor master suite has water views and a private balcony “facing the sunsets,” notes the listing. The Southampton property is listed with Mark Baron and Jane Babcook of Brown Harris Stevens. As a licensed real estate salesperson since 1995, and an East Hampton resident for 20+ years, selling is a part of Robert Baas’ DNA. Joining the Sotheby’s International Realty’s East Hampton brokerage has allowed him to return to a business he has always loved; where the ultimate accomplishment is pairing clients with exceptional properties while providing a high level of customer service. Robert commits his time and energy to The Wounded Warriors Charity Ride annually in honor of his father and grandfathers and all who served and sacrificed for our country. Richard “Rick” Finder has joined Halstead’s Southampton Office. Originally from Brooklyn, he bought his first home in the Hamptons in 1987. Rick found his passion for selling real estate on the East End in 2004, after working as a chiropractor for many years. 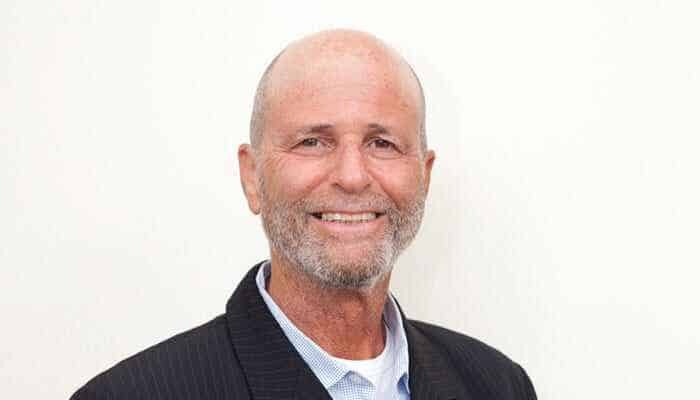 He has developed a strong niche for himself as an experienced advisor to second home seekers, and as a full-spectrum rental agent with a huge database and over 700 rental properties which he manages. Rick currently lives in Water Mill with his wife of 25 years with whom he shares three children.